Consumers’ view of their banking relationships is increasingly shaped by their digital experiences, not only with their banks but also with other service providers ranging from Uber to Amazon and others. Research results show a growing gap between consumers and their banks when it comes to expectations from digital engagement. 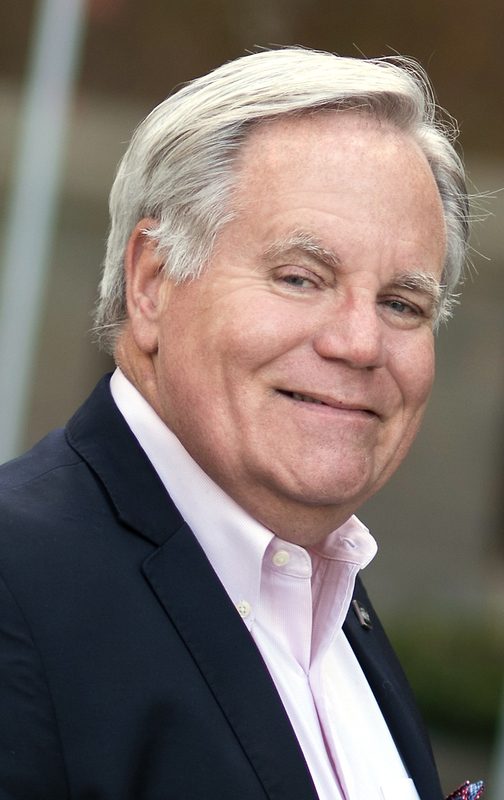 Named as one of the most influential people in banking and a top 5 Fintech influencer to follow, Jim Marous is an internationally recognized financial industry strategist, co-publisher of The Financial Brand and the owner and publisher of theDigital Banking Report. Marous advises on innovation, portfolio growth, customer experience, marketing strategies, channel shift, payments and digital transformation within the financial services industry. 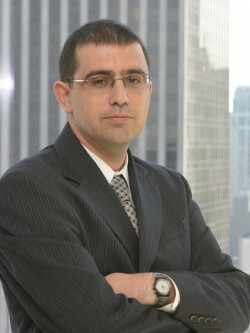 As a sought after industry speaker, author and recognized authority on disruption in the financial services industry, Marous has been featured by CNBC and CNN, The Wall Street Journal, New York Times, The Financial Times, The Economist, The American Banker, Accenture and the Irish Tech News and has spoken to audiences worldwide. Jim has also advised the White House on banking policy and is a regular contributor and guest host for the Breaking Banks broadcast hosted by Brett King. He can be followed on Twitter and LinkedIn. David has more than 20 years’ experience in the financial services arena. As co-founder and CEO of Personetics, he is responsible for the overall growth strategy of the company. Prior to Personetics, he was co-founder and chief executive officer of Actimize, the leading provider of financial crime, risk and compliance solutions. 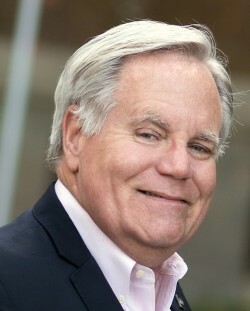 Under his leadership, Actimize was recognized as a global leader in the financial services market, and was acquired by NICE Systems in 2007.